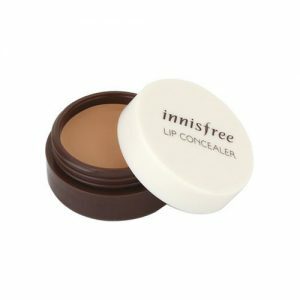 Lip shield & coat forms an ideal coating for lasting, vivid lip color and smudge-proof look without sticky feeling. 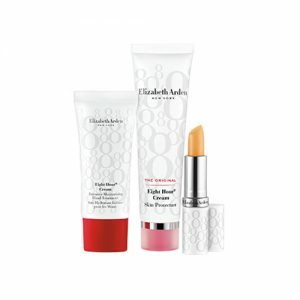 Lip shield & coat consist of natural oil ingredients to provide hydration for healthier lip care. Lip coat is also known as lip top coat can change a matte lipstick into a dazzling metallic or give your pout some major sparkle. 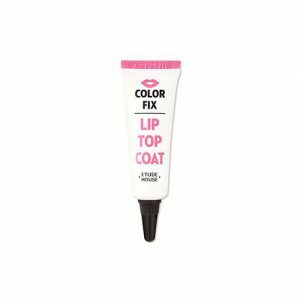 Shop online at Pandorabox to uncover the best Lip Shield & Coat products to set up your charming, glamorous or magnificent makeup look.